Strengthen your team’s brand, increase sponsorships, and enhance credibility for long-term success by guiding your team through a proven marketing framework. 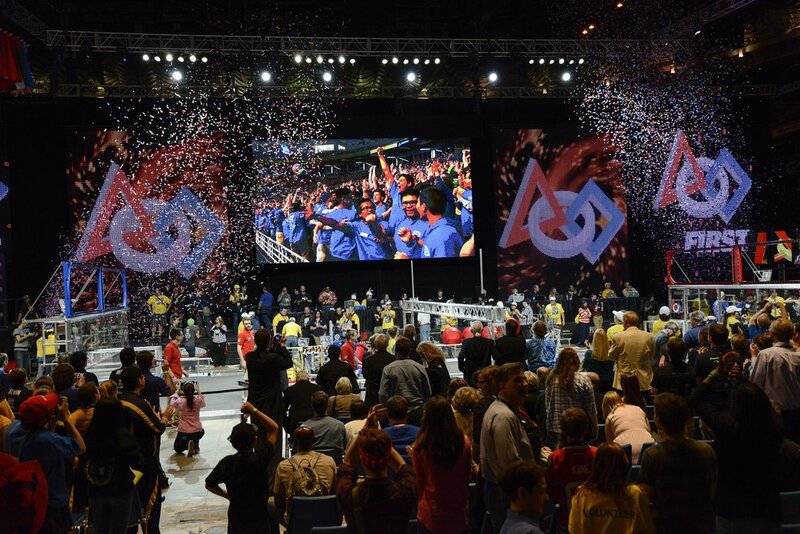 Does your FIRST Robotics team struggle with marketing? Is it frustrating that you can’t get enough sponsors so your team can compete at regional events? Are you having trouble getting recognized in the FIRST community and building a strong reputation? Many FIRST teams have these same problems which can cause major setbacks that no team should have to experience. The good news is, it doesn't have to be this way. With the FRCNation Marketing Framework, you’ll have a proven filter to support all of your marketing efforts. With step-by-step instructional videos, downloadable templates, and easy-to-follow tutorials, you’ll become an expert in marketing and guide your team towards success. Want Some FREE Marketing Tips? We exist to help FIRST teams. Let us first send you some marketing tips to show you we mean business. Sign up to learn about the non-technical sides of FIRST.